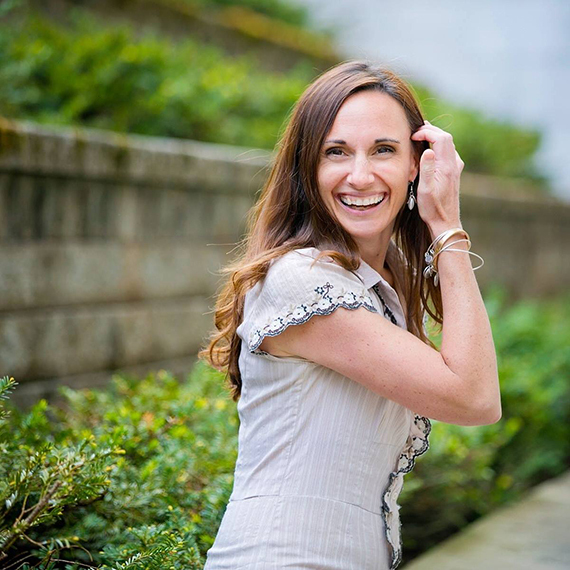 With the birth of her first child, professor Laura Jean Baker finds herself electrified by oxytocin, the “love hormone”—the first effective antidote to her lifelong depression. Over time, her “oxy” cravings, and her family, only grow—to the dismay of her husband, Ryan, a freelance public defender. As her reckless baby-making threatens her family’s middle-class existence, Baker identifies more and more with Ryan’s legal clients, often drug-addled fellow citizens of Oshkosh, Wisconsin. Is she any less desperate for her next fix? Baker is in an impossible bind: The same drive that sustains her endangers her family; the cure is also the disease. She explores this all-too-human paradox by threading her story through those of her local counterparts who’ve run afoul of the law. As Baker vividly reports on their alleged crimes—theft, kidnapping, opioid abuse, and even murder—she unerringly conjures tenderness for the accused, yet increasingly questions her own innocence. Baker’s ruthless self-interrogation makes this her personal affidavit—her sworn statement, made for public record. With a wrenching ending that compels us to ask whether Baker has fallen from maternal grace, this is an extraordinary addition to the literature of motherhood. Laura Jean Baker teaches at the University of Wisconsin Oshkosh, specializing in memoir, women’s stories, crime narratives, and literature for children. Her essays have appeared in numerous publications; “The Year of the Tiger” was named a Notable Essay in Best American Essays 2013. She has twice been nominated for a Pushcart Prize. 1. Joyce Carol Oates writes, “Laura Jean Baker has written a beautiful and brave memoir of motherhood and its discontents, which are indistinguishable from its joys.” What unexpected or “brave” decisions has Baker made in her portrayals of her children, her family life, and motherhood in general? 2. Baker writes: “Babies had rewired the pleasure center of my brain.” Addiction is a driving force in this book—and not just in the drug-addled lives of Ryan’s clients. Do you accept the author’s assertion that she was addicted? How has addiction, in any form, touched your own life, or the lives of those you know? 3. In what ways does Baker, a highly educated university professor married to an attorney, find herself estranged from her own socioeconomic group—and more aligned with the criminal underbelly of her community? In what ways have you perceived or experienced the blurring of traditional demographic lines in your own social circles? 4. In many ways, this book is about shame and humility, emotions to which most of us (not just the guilty) are vulnerable. Have any life stresses—familial, marital, romantic, financial, or professional—ever driven you to behave in shameful ways? Does this make this book’s characters more relatable? 5. Rob McNally, “the quintessential junkie,” and Tina Last, whom Baker describes as “my evil twin,” are among the most vividly drawn characters in the book. What range of feelings do they elicit in you? Do you understand Baker’s affinities for them? 6. Baker, the daughter of a self-described feminist, seems acutely aware of how her feminist colleagues perceive her. In the last chapter, Baker writes, “I’d become a caricature of what feminists I knew rallied against, a woman defined by reproductive function . . .” What do you suppose feminism means to Baker? 7. Many of the criminal defendants portrayed are mothers, and Baker frequently quotes from their sworn statements. 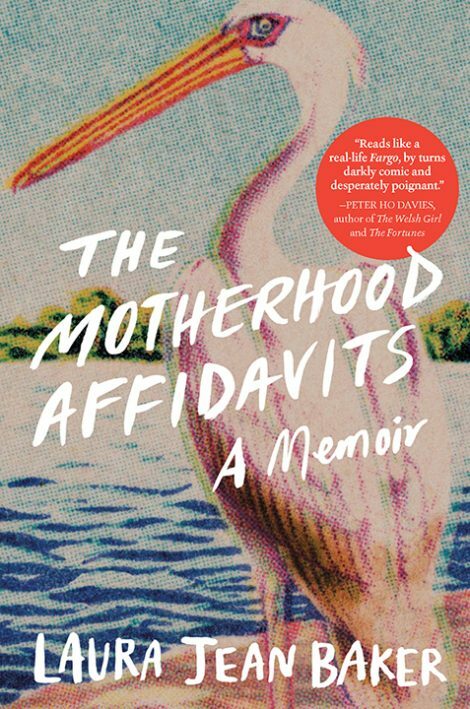 To the extent that the book itself can be read as Baker’s own affidavit, what “crimes” of motherhood is Baker guilty of, and is the purpose of her “statement” to plead guilty or seek exoneration?